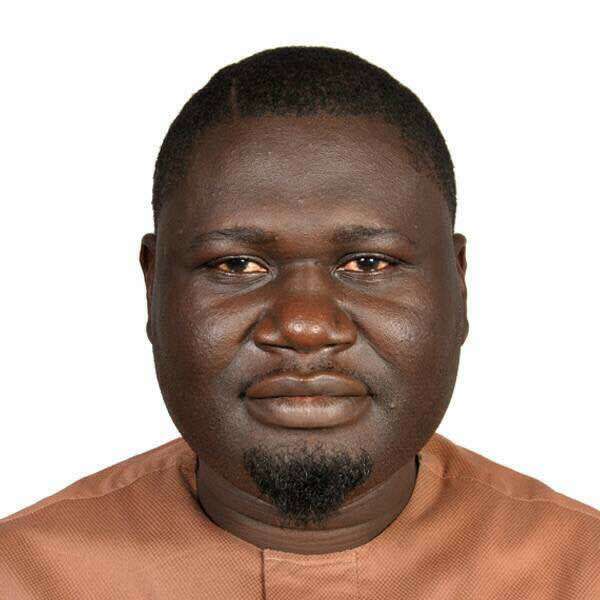 Former two-time Deputy Leader of Warri South-West Council Legislative Arm, Hon. Thomas Ibukun Emami has flayed Delta State Governor, Dr. Ifeanyi Okowa and the Senate Joint Committee on Oil and Gas for not visiting the Olu of Warri, Ogiame Ikenwoli when the committee visited communities in Warri South -West last week, insisting "Warri Kingdom remains one indivisible entity under the overlordship of the Olu of Warri". A visibly miffed Emami slammed the Senate Joint Committee on Oil and Gas for engaging some stakeholders in Uba-Atan in Benin River, Ode-Ugborodo and Gbabo in Ugborodo axis without "first visiting the Olu of Warri, Ogiame Ikenwoli and engaging him and members of the Warri Traditional Council before talking to others in the Monarch's domain". Emami queried, "what was the rationale behind the committee's action over its alleged bid to hold discussions with community leaders on community compensation regarding the proposed PIB Act without engaging the Olu of Warri, when it is on record that Itsekiri Nation is the largest producer of crude oil in Delta State and second largest in the country?". The former lawmaker and Chieftain of the All Progressives Congress, APC, accused Governor Ifeanyi Okowa, Senator James Manager and the Minister of State for Petroleum Resources, Dr. Emmanuel Ibe Kachikwu of playing anti Itsekiri script and misleading the Senator Omotayo Alasadura committee, noting that President Muhammadu Buhari whose administration is anchored on the rule of law,equity and fairness, should ensure the misconception being "created in Warri South -West Local Government Area, especially against land ownership is corrected as part of the fight against corruption".